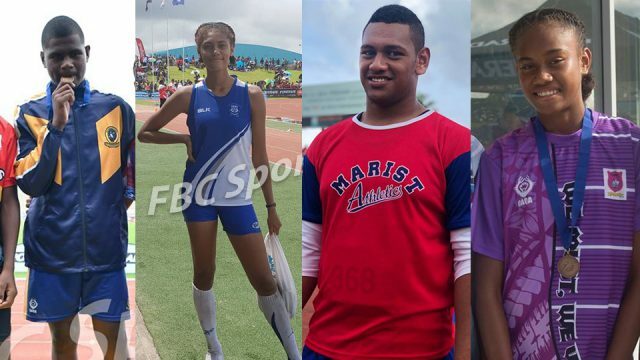 The recent adverse weather failed to deter Mereti Mateiwai from pursuing her academic objective of enrolling at the Fiji National University. 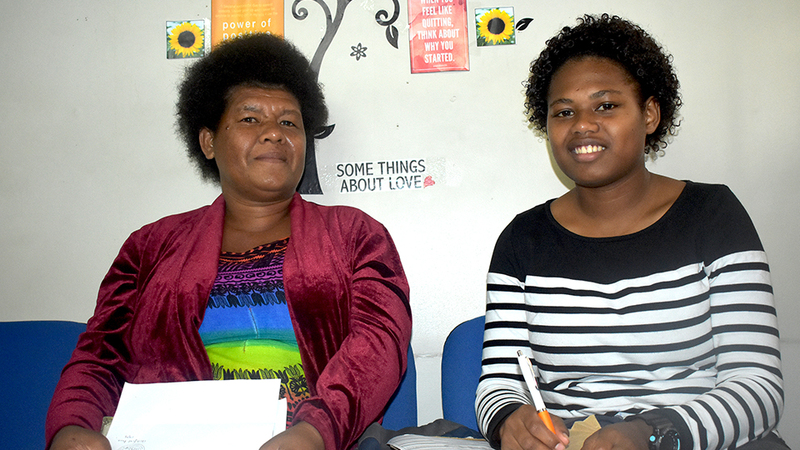 Mateiwai was at FNU’s Nasinu Campus this week with her mother undertaking academic counseling and enrolment. 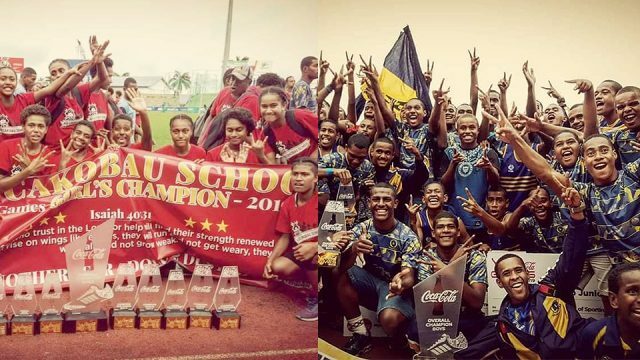 The 18-year-old from Naitutu Village, Tailevu says she decided to catch the first bus from her village at 6am to ensure she reached Nasinu Campus on time for enrollment. 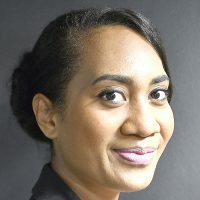 Matewai says before completing her Year 13 studies last year, she had made up her mind to pursue studies in nursing. 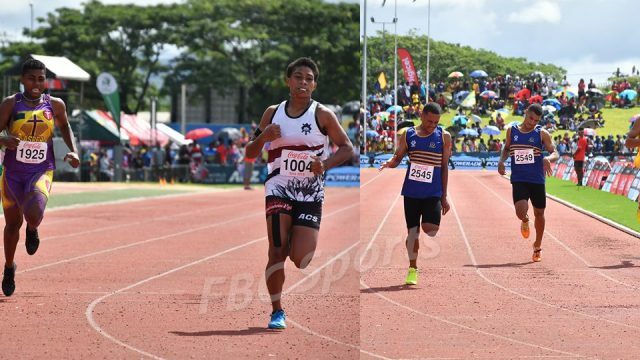 The teenager was advised to undertake the Foundation Science programme offered by the College of Engineering, Science and Technology (CEST), which was a bridging course. After the successful completion of this programme, she would be able to undertake the Bachelor of Nursing programme from next year. 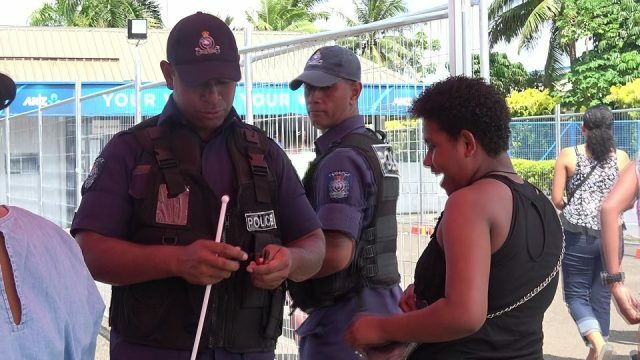 Mateiwai says nurses are valuable to the society as they assist Fijians in keeping check of their health and are also there for support in various hospitals and health centres. She adds that being a boarder in high school taught her to be independent while also helping others in need. 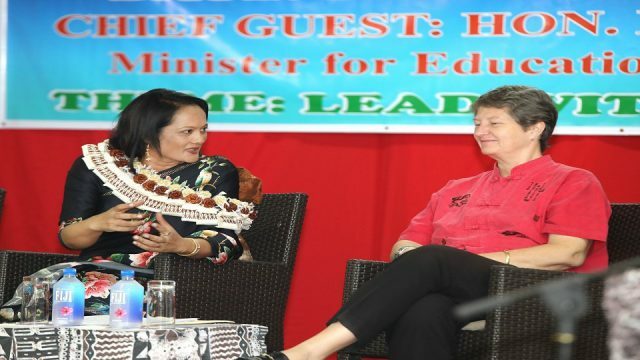 Matewai says she was awaiting confirmation on her application for the Tertiary Education Loan Scheme (TELS). Mother, Taraivosa Tamaue says she was proud of Mateiwai’s determination to achieve her dream of becoming a nurse despite the outcome of her Year 13 marks. Tamaue says her daughter was a role model to her younger siblings and everyone in the family would help Matewai in her university studies in any way they could.